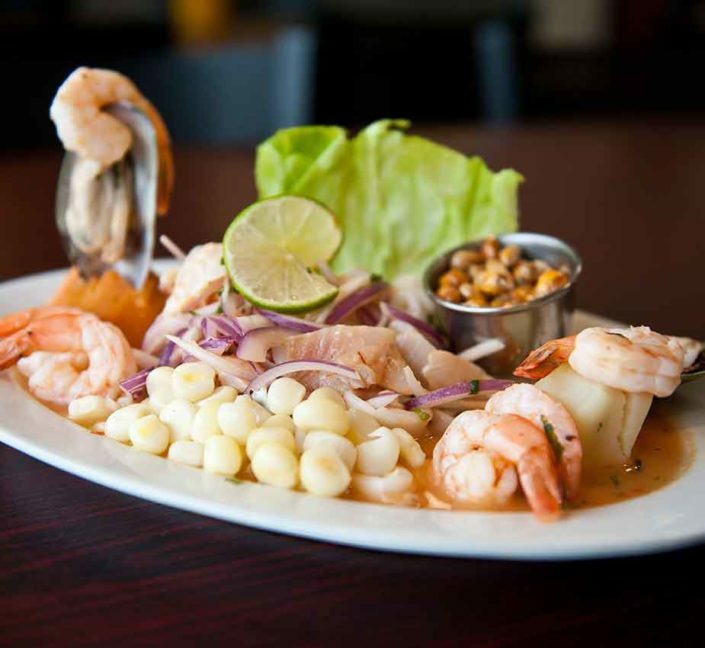 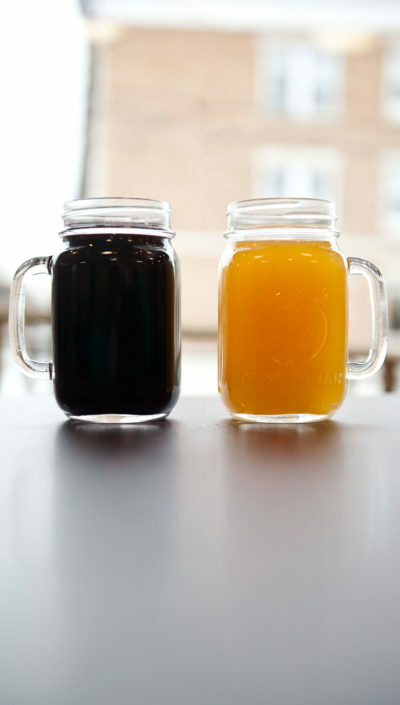 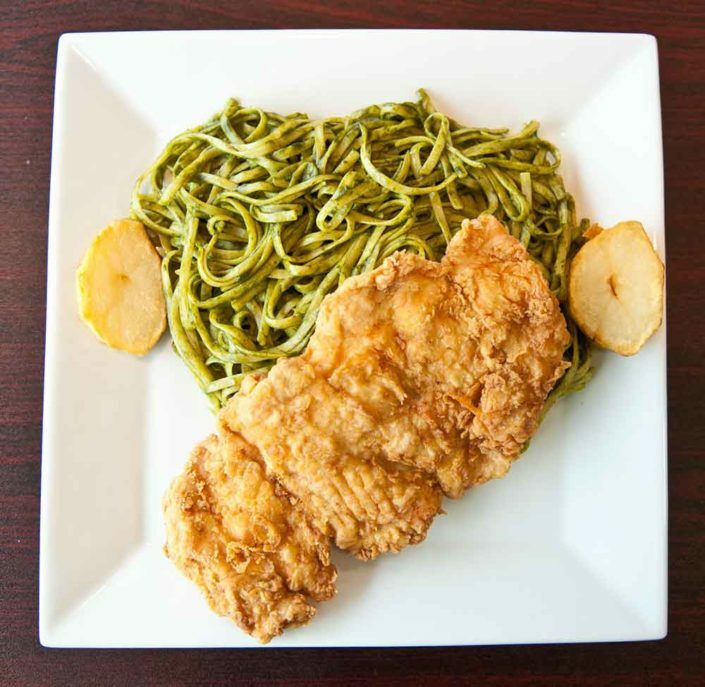 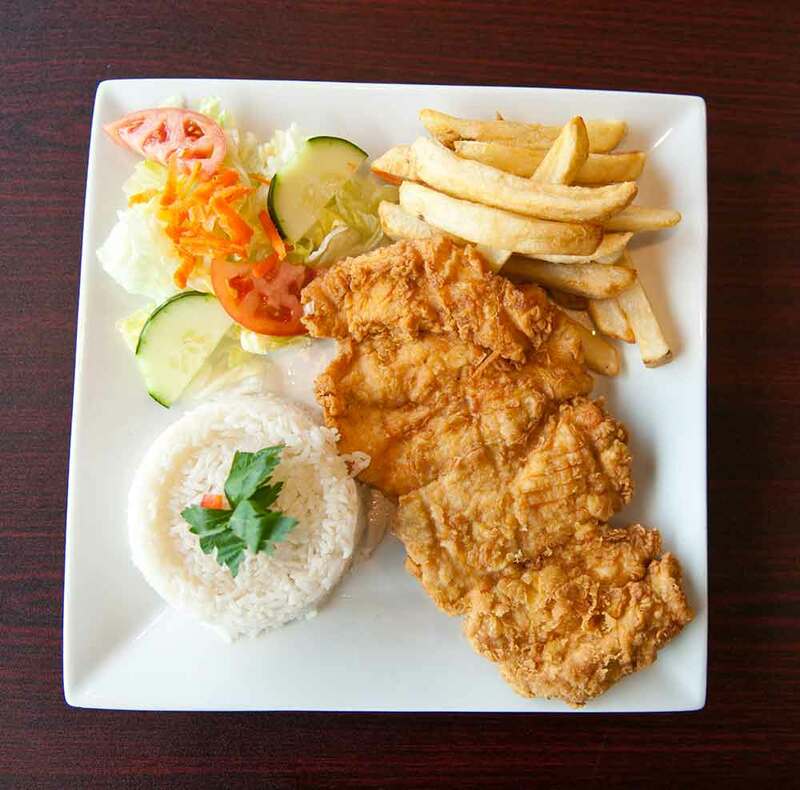 Photo Gallery – Learn more about the Peruvian food at The Rockin Chicken. 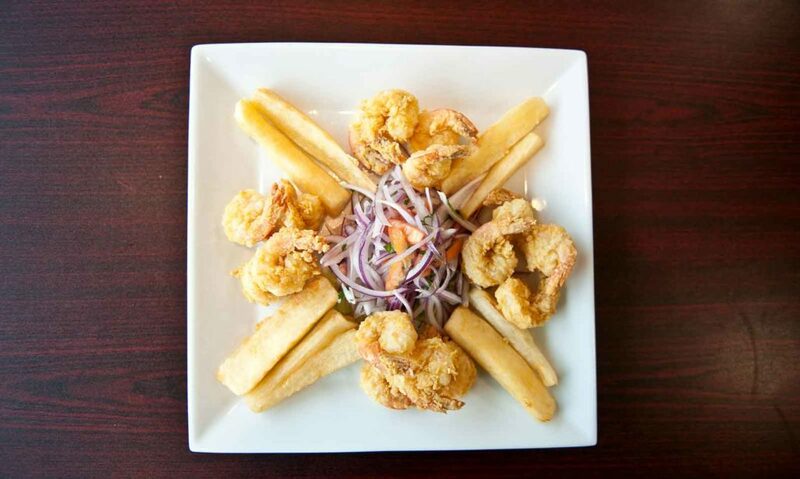 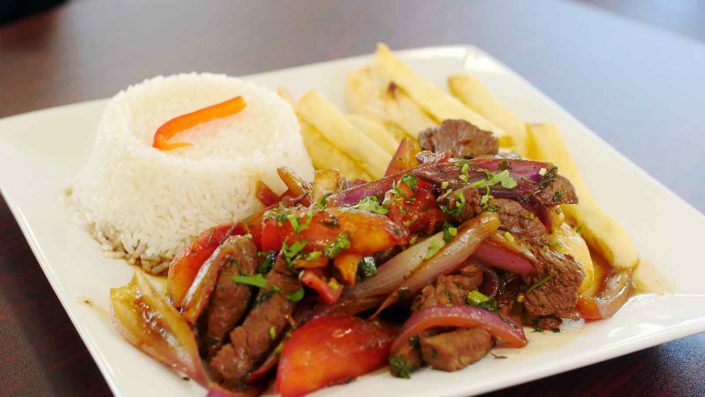 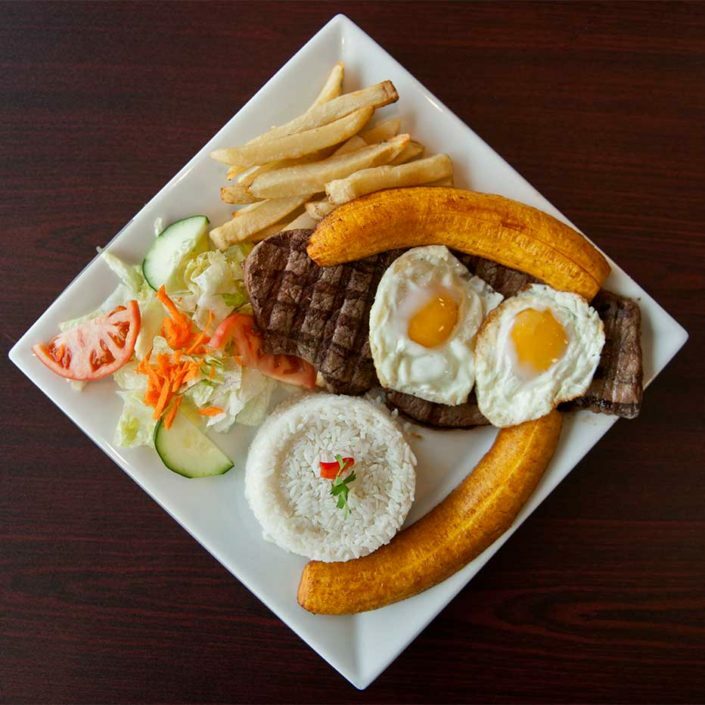 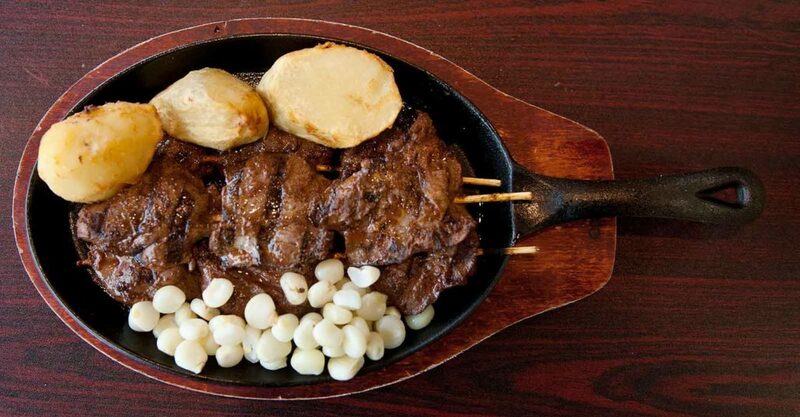 Visit us at 476 Franklin Avenue and enjoy authentic Peruvian food. 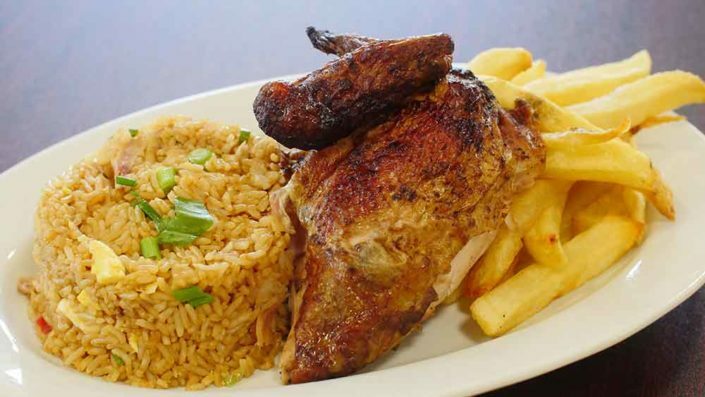 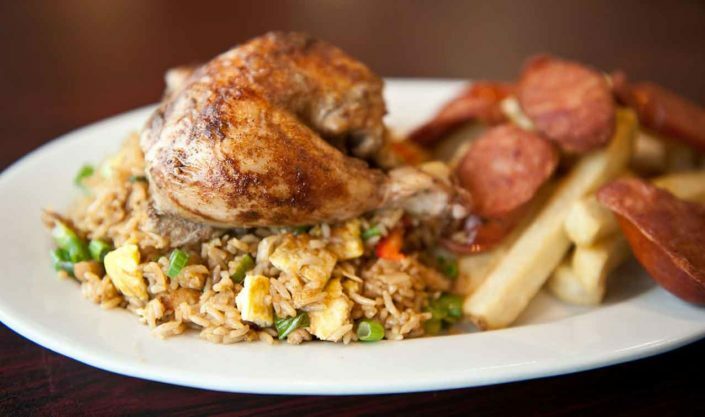 The Rockin Chicken offers a casual atmosphere with authentic Peruvian dishes. 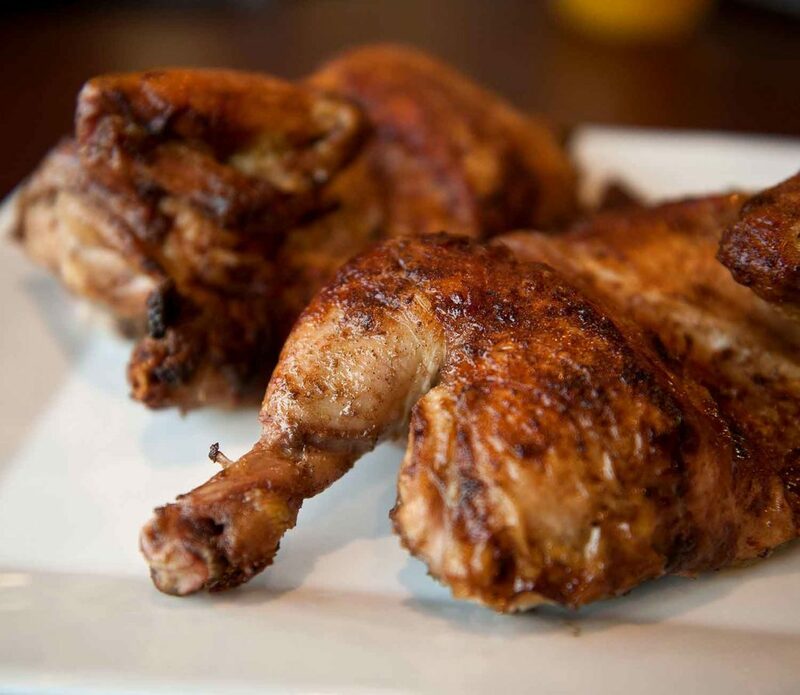 Each rotisserie chicken is marinated for 24 hours in a secret family blend. The menu also includes ceviche, Asian-influenced fried-rice, grilled items, fresh soups and salads, traditional desserts and exotic smoothies. 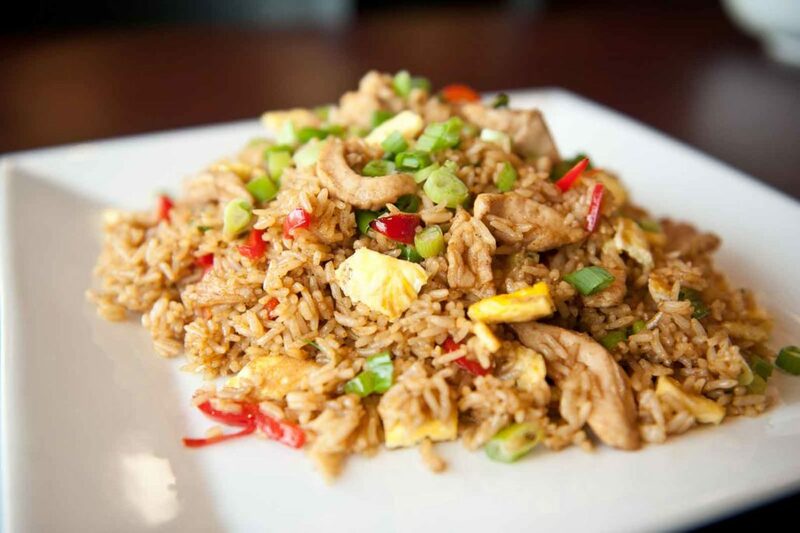 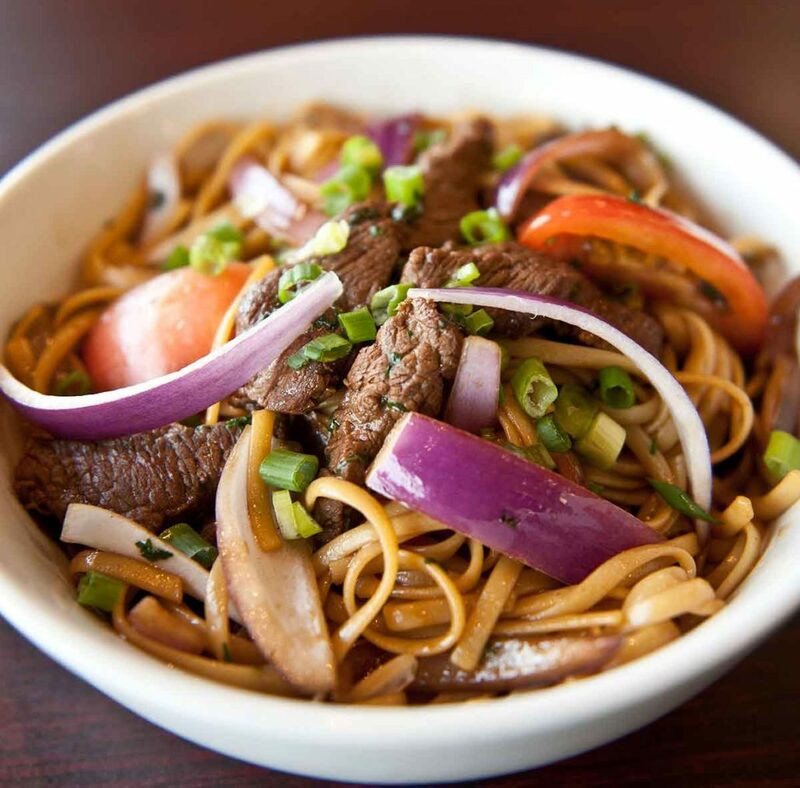 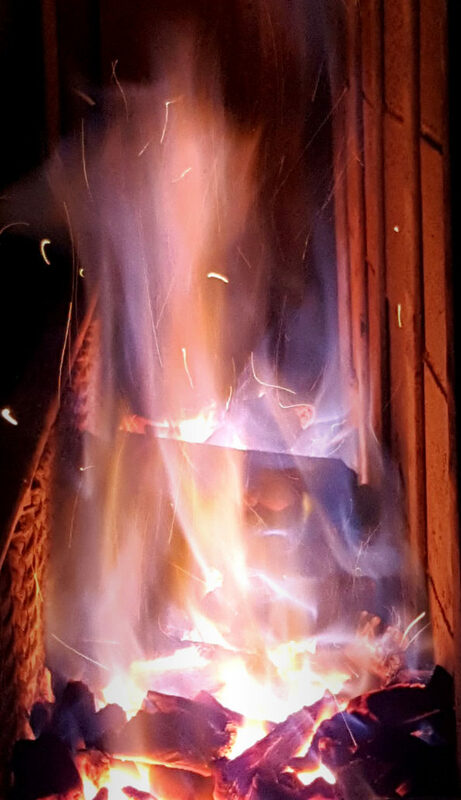 Stop in to dine with us, order for pick up, or order for delivery. 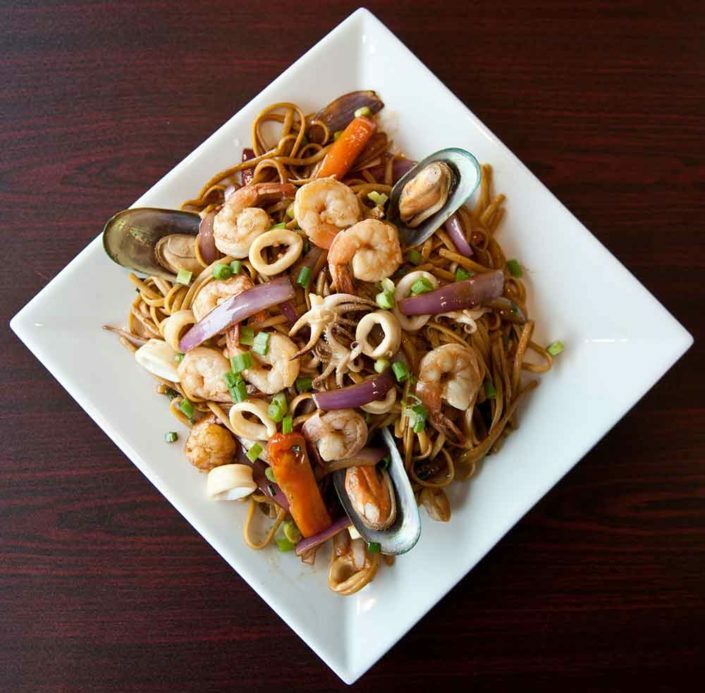 Tallarin Saltado with Shrimp, Calamari and Mussels. 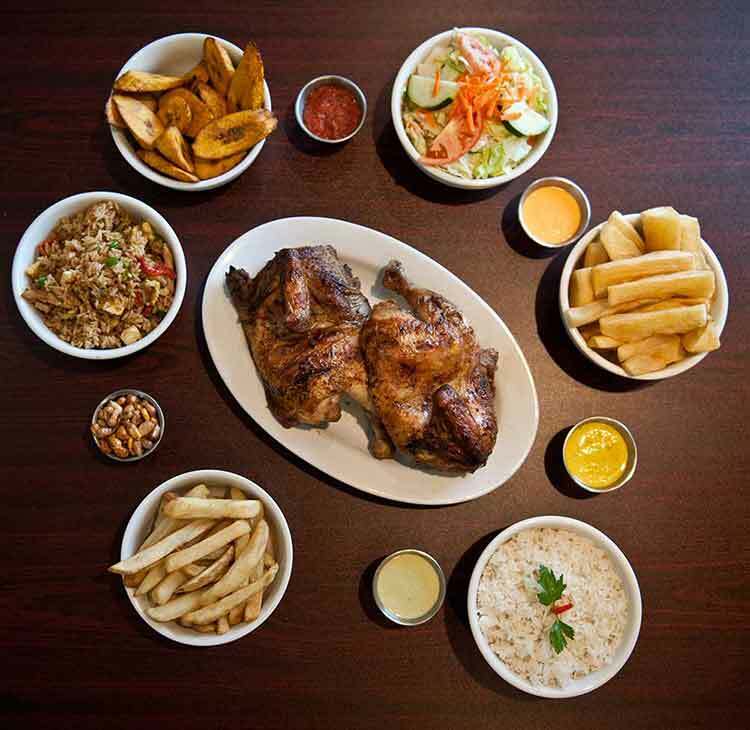 Whole Chicken with Sides & Sauces.